Rising from an understanding that proximity facilitates both connection and collaboration, GridAKL has been created to bring established innovative business, tertiaries and start-ups together into one humming technology hub. 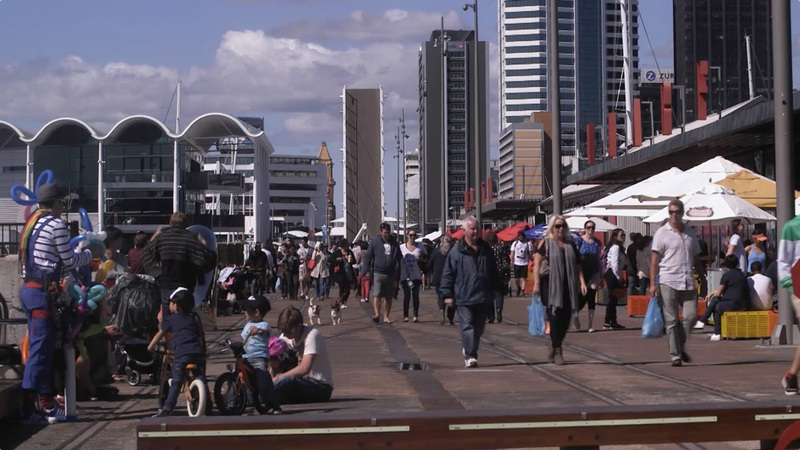 The home of innovation in Auckland, GridAKL is an Auckland Tourism, Events and Economic Development (ATEED) initiative with support from Panuku Development Auckland and Precinct Properties Ltd. 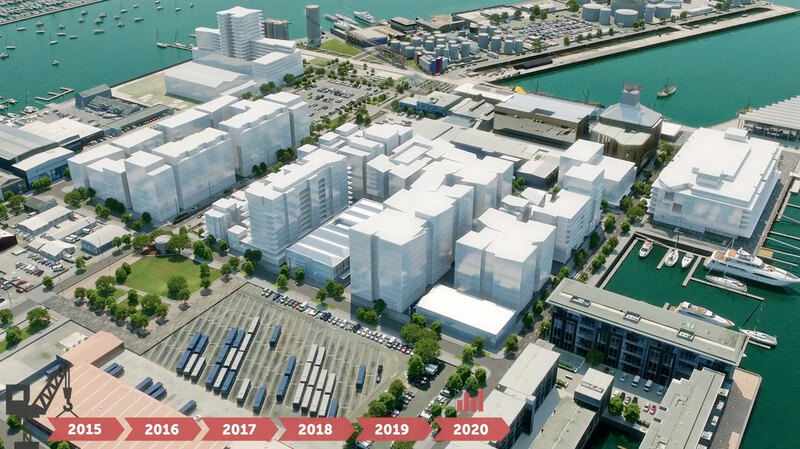 This thriving precinct is a first for New Zealand, and aims to be ‘THE’ innovation hub of Asia Pacific, helping to drive economic prosperity for Auckland and indeed New Zealand as a whole. GridAKL is part of the wider Wynyard Quarter Innovation Precinct and encompasses 3 buildings: GridAKL / John Lysaght on the corner of Halsey Street and Pakenham Street West, GridAKL / Mason Bros 139 Pakenham St. West and GridAKL / 12 Madden St. The buildings offer coworking environments which house a mix of Start-ups, SMEs and larger companies focusing on innovation and the technology sector. 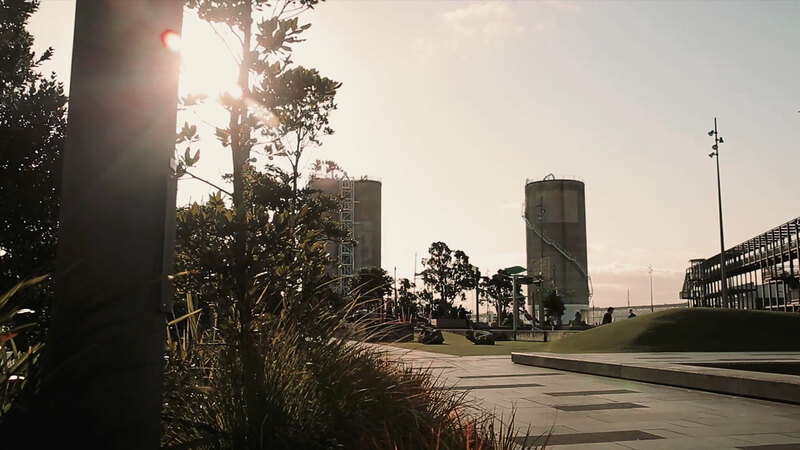 Already GridAKL is growing into a flourishing campus of like-minded people. The success of GridAKL relies on tapping into the vast community of doers, makers, thinkers, innovators, creators, funders, coders, developers and designers that call Auckland home. Some of these people will work in companies at GridAKL or will connect with GridAKL through the many accelerator programmes or tech meetups, hackathons, startup weekends, digital company launches, networking events and collaborative workshops in the various event spaces within the 3 GridAKL buildings. 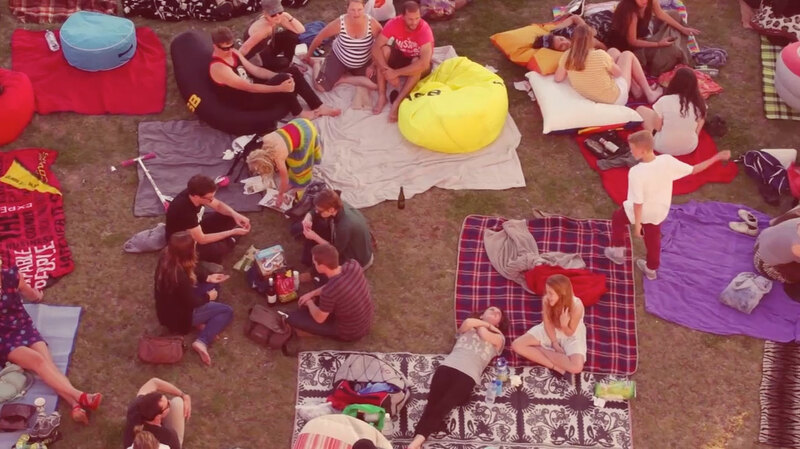 GridAKL offers so much more than just a desk to work from. Through the myriad of services and resources on offer, from business mentoring and planning, financial and investment advice, networking opportunities, market intelligence to design and marketing support, GridAKL is more than just a place – it is a community. The day to day running of GridAKL has become a lesson in collaboration in itself. GridAKL has partnered with Generator NZ Ltd to manage and lease the Mason Bros and 12 Madden St buildings, whilst a small dedicated team from GridAKL manage the John Lysaght building.